Our range of products include roller table conveyors and roller table. 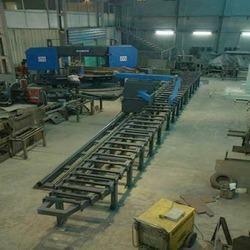 Leveraging our vast engineering excellence, we are engaged in offering Roller Table Conveyors. Our engineers make these products with utmost accuracy using quality approved components and basic materials in adherence to the highest quality standards. 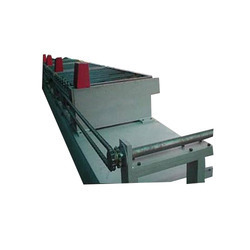 Being a technology driven firm, we are engaged in offer quality assured Roller Table. Our offered product is manufactured with utmost precision using modern technology at our state-of-the-art manufacturing unit. Thoroughly checked on various parameters, our offered product is known for its immaculate design and durability.